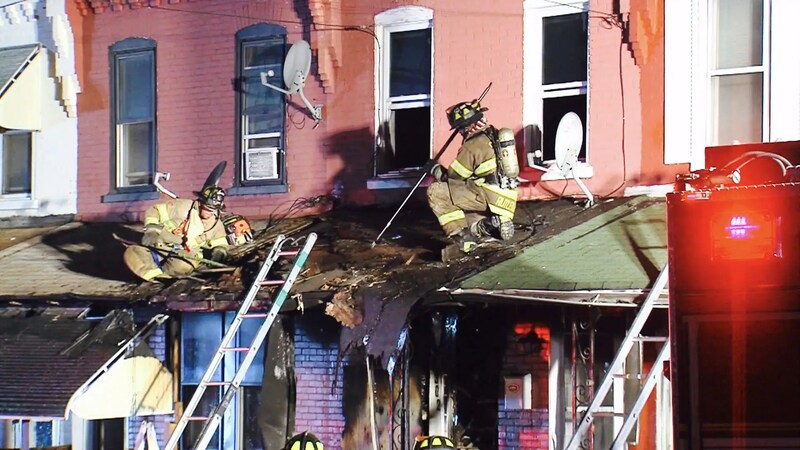 Chester, Pa. (YC) – A fire sparked on the 1300 block of West 7th St. in Chester at approximately 1:30 a.m. Monday morning. 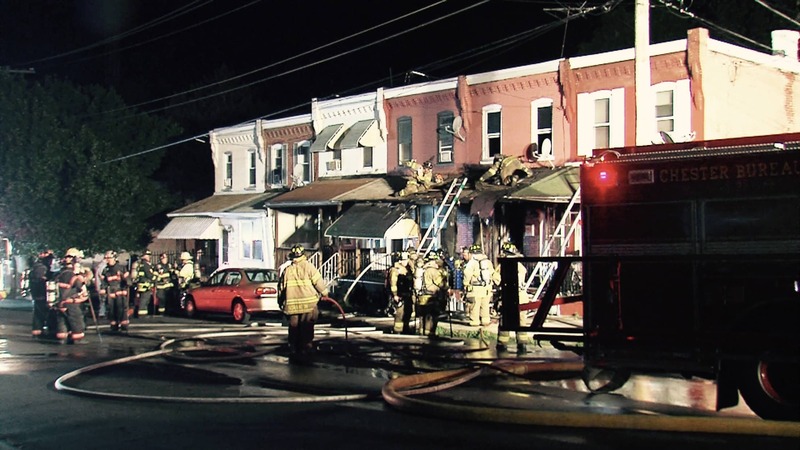 Crews observed a row home fully engulfed upon arrival. 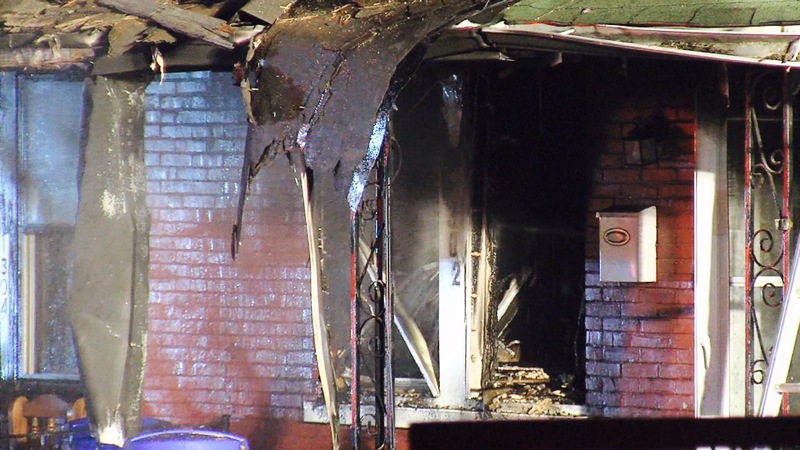 Fire crews transmitted a second alarm at 1:35 a.m. as the fire was spreading rapidly.